If you are not comfortable working with prs files, and you want those sounds for all the jets in your game (until individual sounds for them all come along), then you can download this version instead, and put it in your mods folder as indicated by the file. Remember, you need SAS buttons 1.6 or later for this to work! 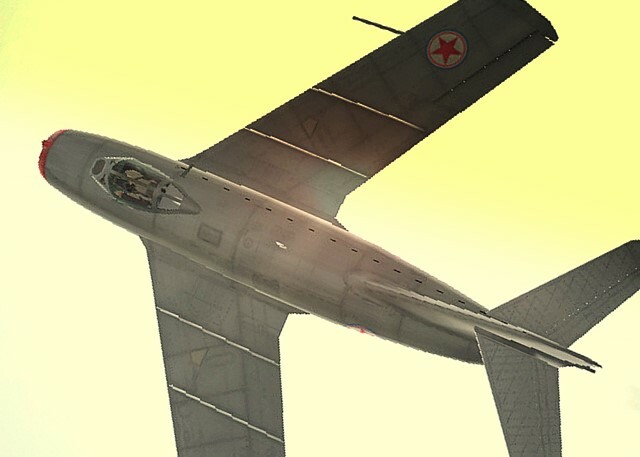 DOWNLOAD JAFA'S MIG & SABRE SOUNDS FOR ALL JETS!! These have been converted to 22K for SAS for minimum impact on recources with maximun quality retention. these sounds are already in HSFX4.1 and UP2.0 (I put them in there myself). I dont know if they will work with tigers mod. I get a headache everytime I look at that, so I have stopped. get a fire-extinguisher and try it for yourself. Tried to download this and it keeps telling me it's not a valid archive. Is it corrupt? Does anyone still have this so i can get it installed?